The best kind of termite treatment? Prevention. 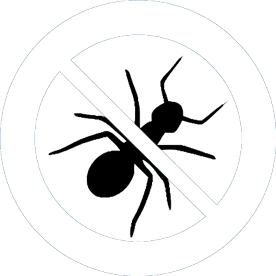 Our qualified termite technicians are fully equipped and experienced to ensure your property never faces the force of ‘white ants’. 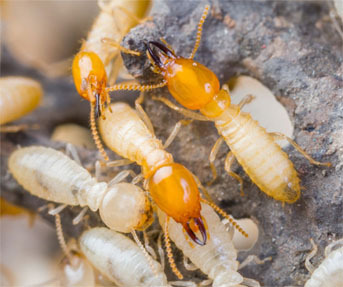 Worried about termites in your humble abode? We can provide solutions that will best protect your property against termite entry. It doesn’t matter if they fly, crawl or hitch a ride, our qualified technicians are experts across all common & foreign pests that you find around your home. 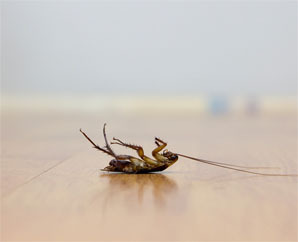 We will provide a solution to make your house pest free. Spotted an unwanted guest around your home? Head to our pest identification page to learn more about their habits and how we can eradicate them. North Shore Realty pride ourselves on our service to our clients. To be able to do that we need to have a team of trades who can also provide the level of undertaking of service to our clients. Working with North Shore Realty for over 17 years, Scientific Pest Management have always been there backing up our commitment. Brett and the team are always professional, efficient and thorough in their approach to those pesky critters who can cause both a lot of grief and a lot of expense. They are approachable and friendly and we are pleased to be able to recommend them. Brett & the team at Scientific Pest Management have looked after my family home for more than 10 years now, he is always a pleasure to deal with. Very punctual, very polite, very knowledgable and always more than happy to answer any of my silly questions. Scientific Pest Management have provided pest management services to the Mooloolaba International and Mantra Mooloolaba Beach consistently since 2001. Their service and attention to detail is second to none. Technicians interact extremely well with the business and clients and are very respectful of the hotel environment. SPM offers excellent follow up and continually work with management to improve their service. I would have no hesitation recommending SPM for any pest control works, either commercial or domestic. Brett Johnstone and his Scientific Pest Management team have serviced our restaurants for more than 15 years. Brett's professionalism, service and attention to detail make his organisation one of our best suppliers. Brett's follow up and compliance reports are first class. 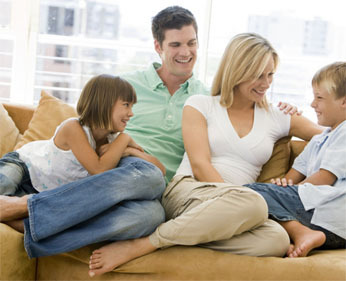 Without reservation, we would recommend Scientific Pest Management to any one needing such a service. Scientific Pest Management are our go-to pest control service on the Sunshine Coast for all our investment properties. The team are efficient & effective in what they do, and our tenants always speak so highly of how friendly the staff are. Thanks SPM! Thank you for your great service as always! David is delightful to deal with. Have a great day and regards.